The book puts into question the main tenets of the familiar Containment Paradigm, also known as smart growth, urban growth management, or compact city, that is designed to contain boundless urban expansion, typically decried as sprawl. 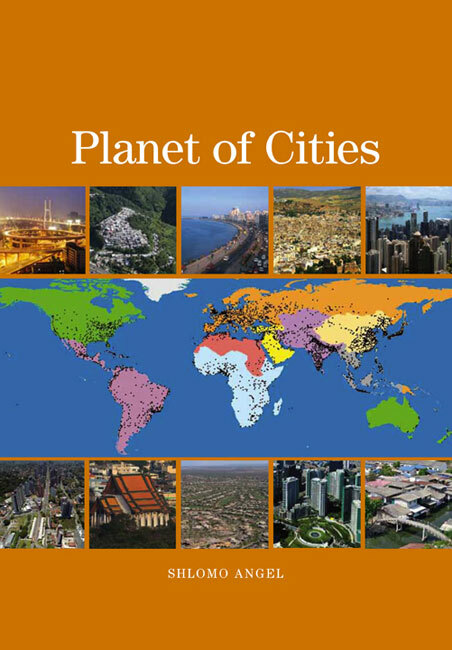 It examines this paradigm in a broader global perspective and shows it to be deficient and practically useless in addressing the central questions now facing expanding cities outside the United States and Europe. 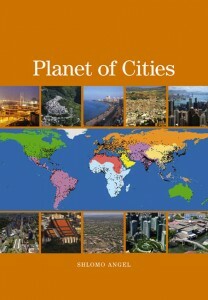 Buy Planet of Cities in paperback or e-book formats.